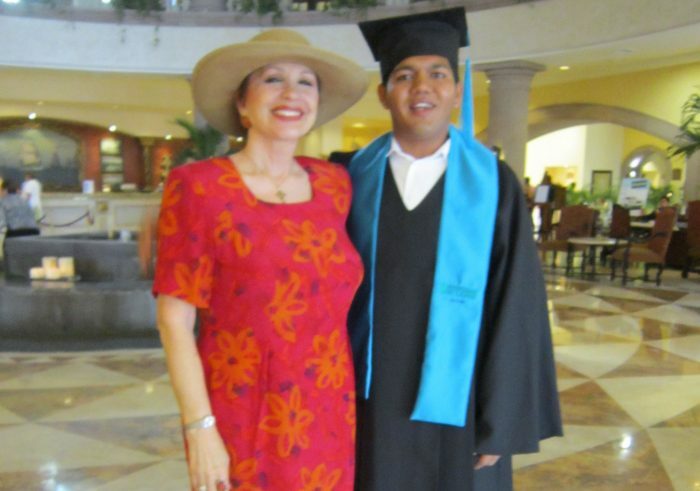 I am proud to be a dual citizen of both the United States and Mexico, and am fluent in Spanish as well as English. My insurance career started in San Diego, CA, and I have been licensed in property and casualty, and life, health and accident in California and Washington, as well as an agency owner with my late husband in both; licensed in property and casualty and accident and health in Arizona; and property and casualty, life, health and accident in Mexico, with both personal and commercial lines, and founder of International Insurance Services, which I sold in 2008. Now I reside between Cabo San Lucas and Arizona and specialize in international insurance for visitors, snowbirds, homeowners and expats, in Mexico as well as international travel. I came to Cabo San Lucas in 1984, recruited to sell real estate at Marina Sol Condominiums, then at Terrasol Condominiums, and went on to form my own real estate company, Condos and Casas Real Estate. 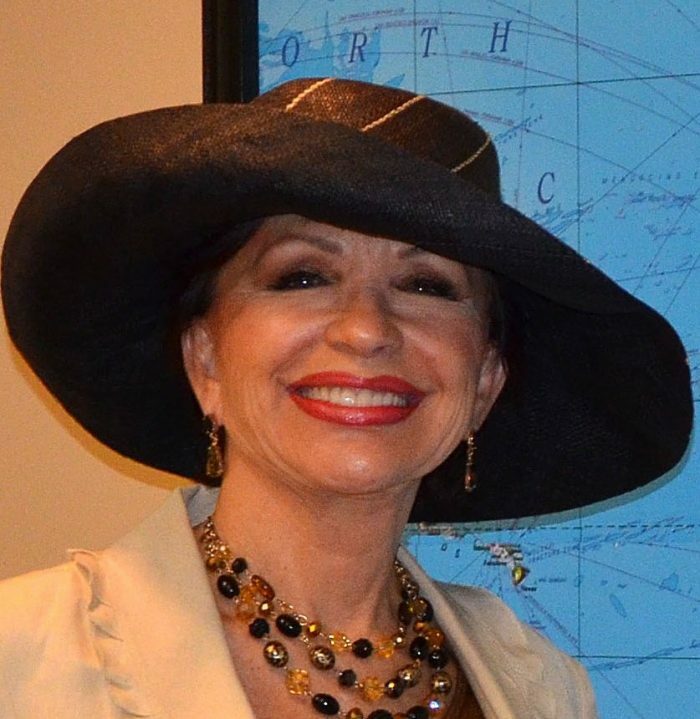 I had been licensed in real estate in Washington State, and was a founding member of the first real estate association in southern Baja, the Los Cabos MLS, and later, an officer after the formation of the Los Cabos AMPI (equivalent to the NAR in the U.S.). I created International Insurance Services in 2001. I was only the third foreigner permitted by the Mexican Dept. of Immigration and the National Insurance Commission of Mexico to be licensed in insurance at that time, by proving my previous insurance education and licenses. The test was tough, all in Spanish, and I’m proud to say I passed both the personal lines and commercial lines exams the first time around…both on the same day! 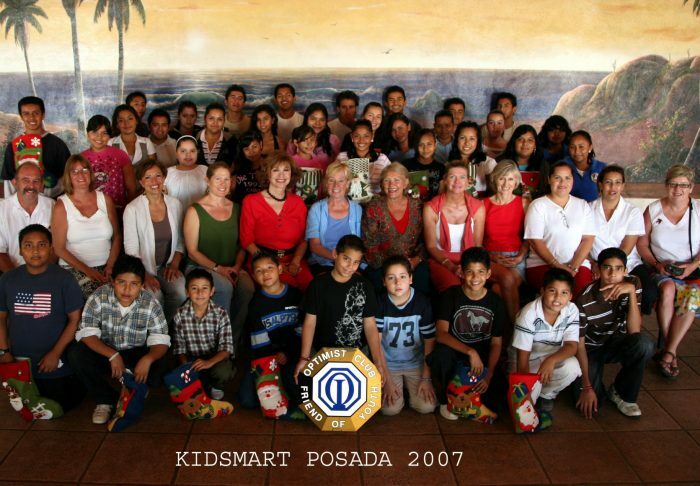 As president of the Cabo San Lucas Optimist Club, I worked with the mayor’s wife and two volunteer social workers to identify children with very high grades from very poor families, and intercept them in grade and middle school, with the goal of keeping them in school until they graduated from high school. These kids had one thing in common – NONE of their parents had even finished middle school. Very few had fathers in the home. Our dedicated Optimist Club members raised money, sponsored children themselves, and helped find more sponsors. We bought their school uniforms and shoes, provided them with a monthly stipend for school supplies, lunches, and bus fare, and took them on monthly outings into the community to see the Los Cabos that only tourists and wealthy expats see. These poor kids gave back to the community by helping other at-risk children, volunteered with the elderly, and participated in other community service projects. After graduation, the Building Baja’s Future foundation provided university scholarships and I’m proud to say that many of our former KidSmart “kids” are now architects, engineers, accountants, marine biologists, and even culinary graduates. We called the students we sponsored our “godchildren”, and I’m proud to say my godson, Alejandro, is now an architect, owns his own business, is married with a home and starting a family.